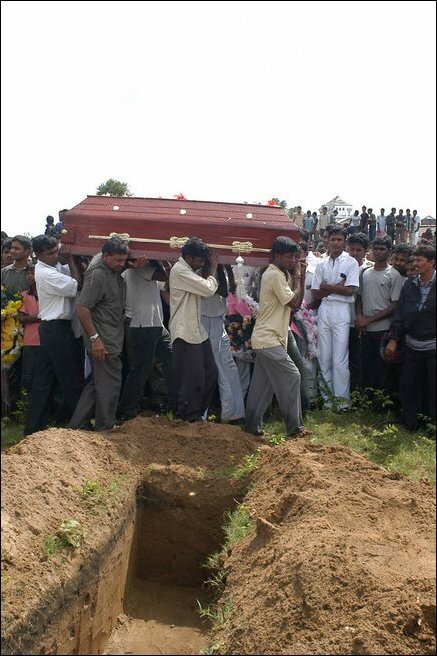 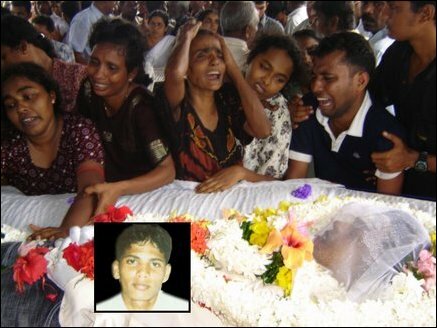 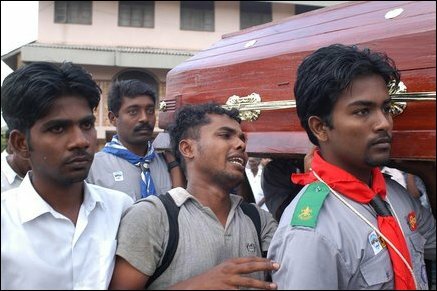 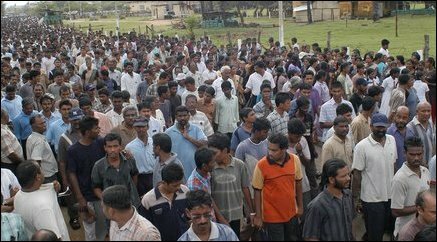 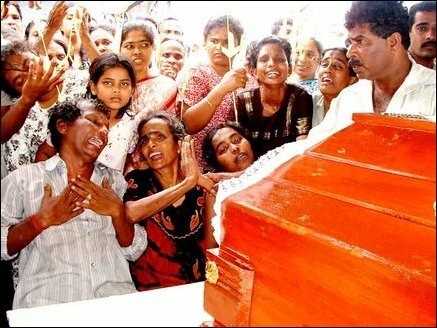 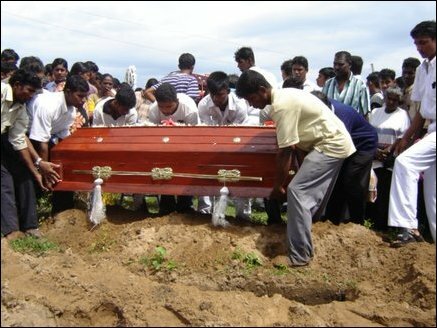 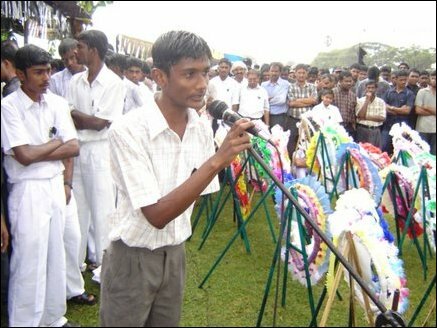 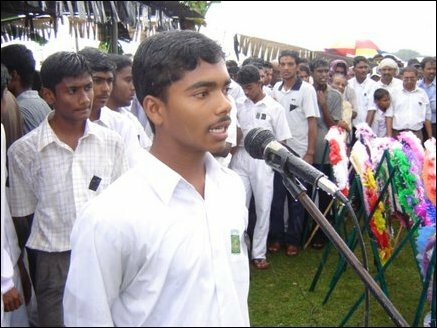 The funeral procession of the five slain Tamil students, Thangathurai Sivanantha, Logithasan Rohanth, Shanmugarajah Sajeenthiran, Manoharan Rajeehar and Yogarajah Hemachandran, proceeded from the Sri Koneswara Hindu College grounds towards the Hindu Cemetery. 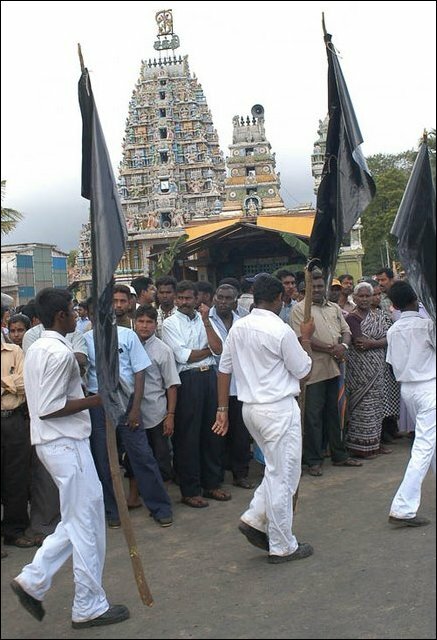 Thousands joined the procession. 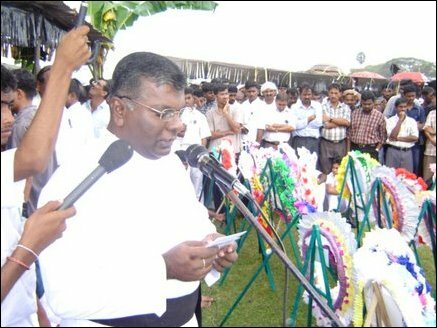 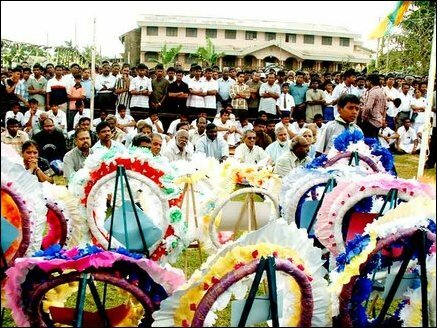 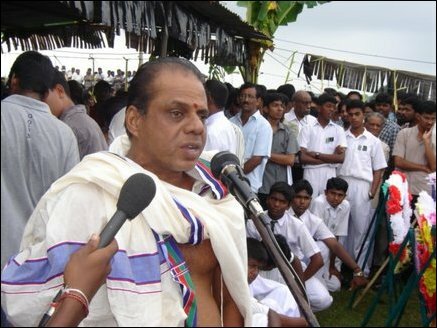 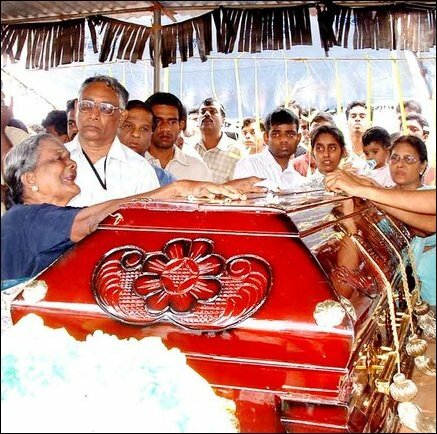 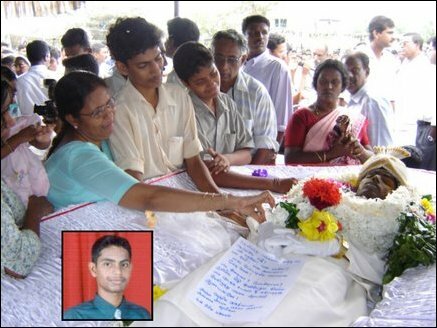 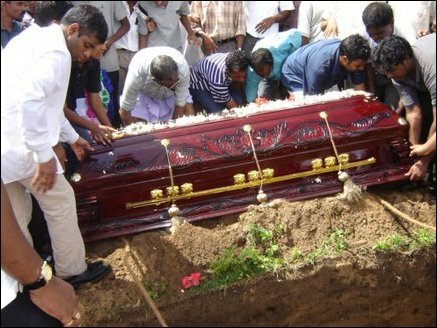 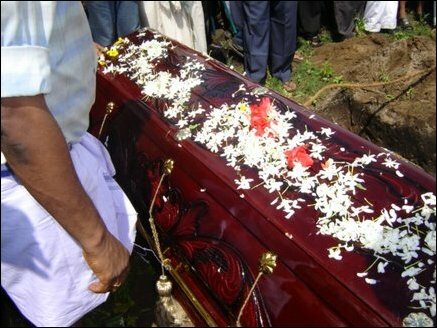 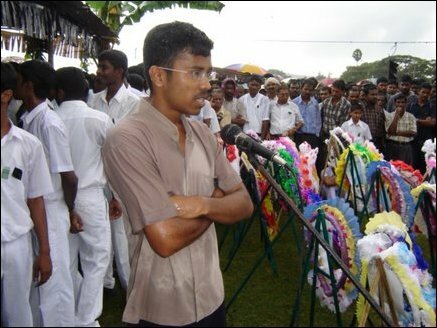 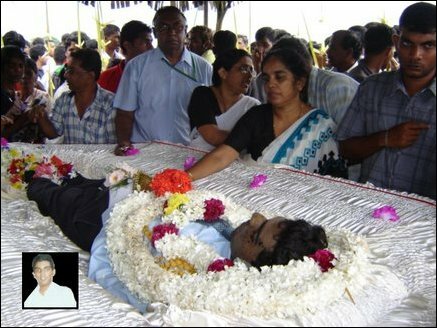 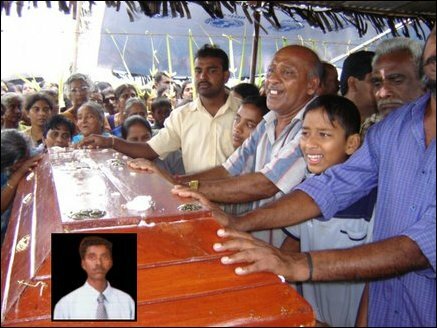 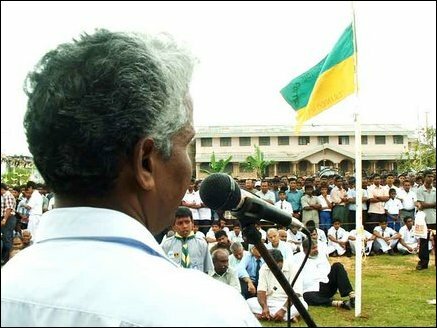 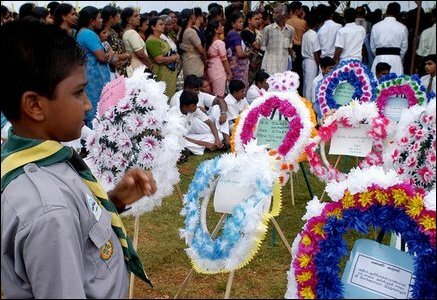 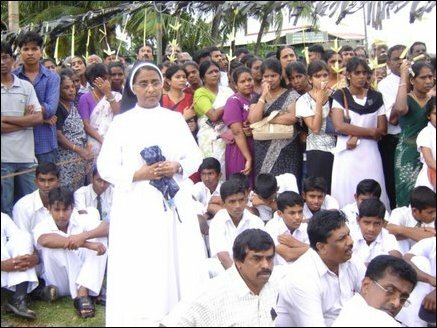 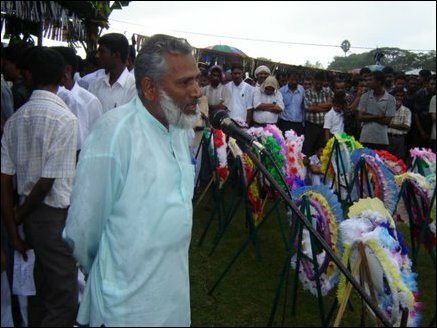 Members of the Sri Lanka Monitoring Mission (SLMM) led by its Trincomalee head Mr. Arthur Tveiten were present at Sri Koneswara Hindu College grounds from the time the bodies were brought till the start of funeral procession.